Once again Texas earns top honors for the best state for business. We began our journey last year and know that for every demand there is opportunity. 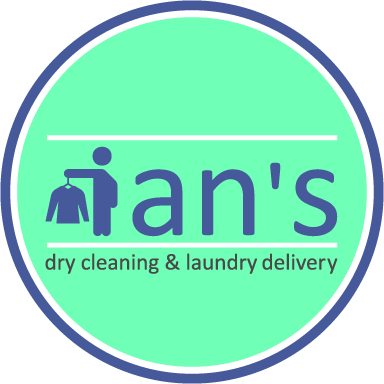 Ian’s is on a mission in Austin to be the go-to pick up and delivery service for your laundry, dry cleaning, and wash and fold needs. We deliver clean clothes to your home, business, or hotel. To read more about Texas business click here.